The fans pick: she will spend all her life protecting lissa. 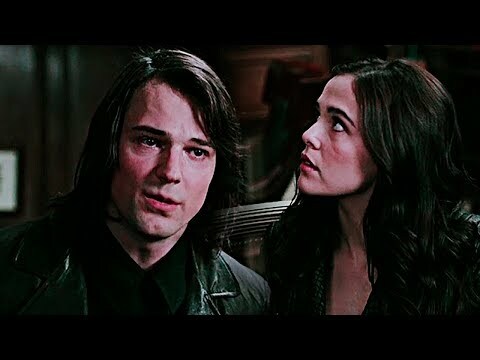 Besides Dimitri and Rose who is your favorite couple?? Who would you rather have as Dimitri Taylor Kitsch or Ben Barnes? When is Rose and Dimitri's first kiss ? The infirmary room? Or Dimitri's room ? 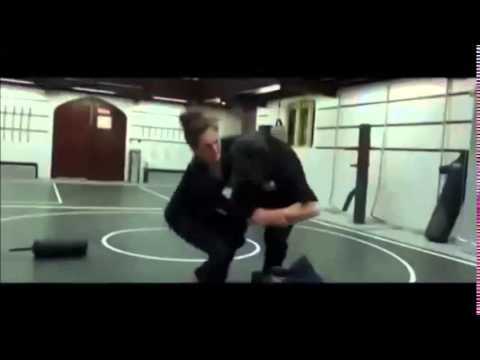 Do you think dimitri will go back to russia? When Adrian finally left i had an overwhelming urge to run after him and drag him back, but i couldn't. It would be safer for him if he was back at the court. I would miss him though. Although something he had said had caught my interest. Dimitri had been trying to find me...I wanted to know what was happening at the court so i quickly slipped into Lissa's head. "I've given up on you," he said back, voice also soft. "Love fades. Mine has." What gift did Dimitri give Rose after she recovered from her injury with the bench? Hint first he gave her a gift from Victor, then he gave her something from himself.